The mission of the G.V. Community School is to provide educational excellence that gives students the opportunity to succeed in an ever changing world. 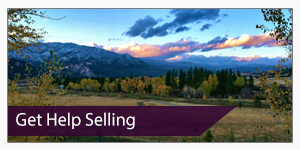 Real Estate services for homes, land and more nationwide. 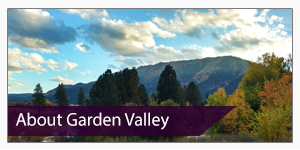 Idaho Cabin Keepers is located in Garden Valley, Idaho and provides a variety of vacation cabins and homes throughout this mountain community for your relaxation and enjoyment. 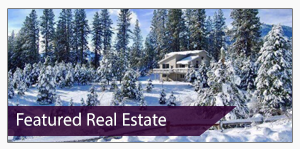 All of our cabins are fully furnished with linens, towels, cooking utensils and equipment.